Smoove shows you how he dooz it in his first-ever feature length stand-up special. From police chases to flip-flops to King Kong, find out just how he dooz it in this extended and uncensored special. Regions are unavailable for this movie. 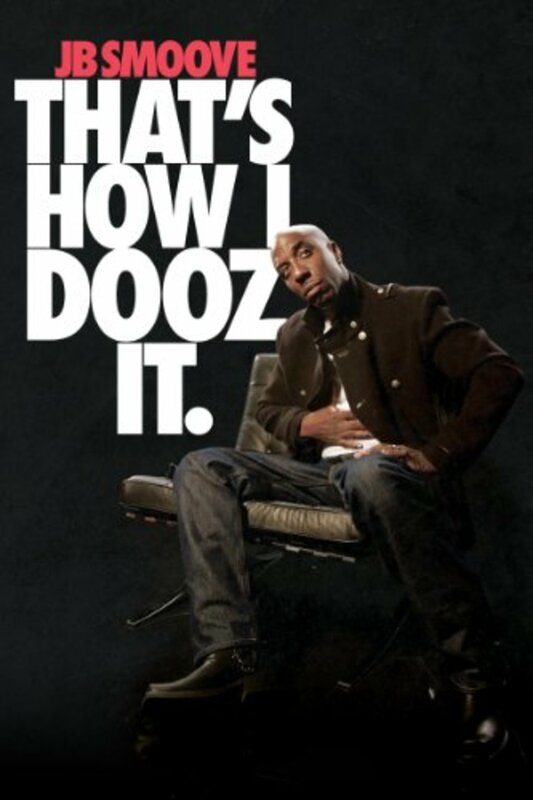 Click the "Watch on Netflix" button to find out if JB Smoove: That's How I Dooz It is playing in your country.